Read our latest technical bulletin on the European Standard for ventilation and air conditioning in non-residential buildings. 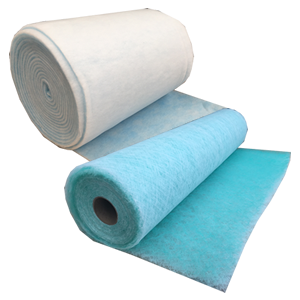 For a filtration company this standard is of great importance as it is the closest standard that exists stating the level of filtration that should be used to provide a good level of indoor air quality. 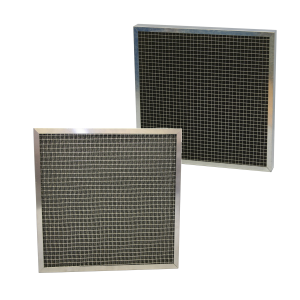 For system designers and consultants it offers detail on required air change rates and filtration for the supply of air to commercial and public buildings to provide a healthy environment for occupants. Read the technical bulletin by clicking on the following link and also visit our testing branch, Airclean Environmental for more details on how to test, inspect and analyse occupant health in indoor environments.